The Lost Rivers are proud to present the Lost River Sessions. 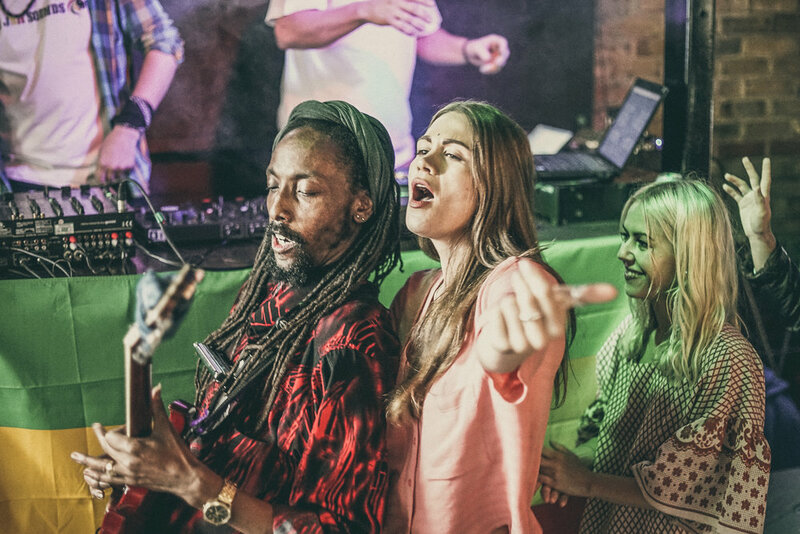 The sessions allow the most relevant and undiscovered Musicians, DJ's and Performing Artists to showcase their talents at events and social gatherings curated by The Lost Rivers throughout the UK. The sessions now have a weekly residency at the Bermondsey Yard Cafe. Visit our sessions page for more info on these amazing nights.